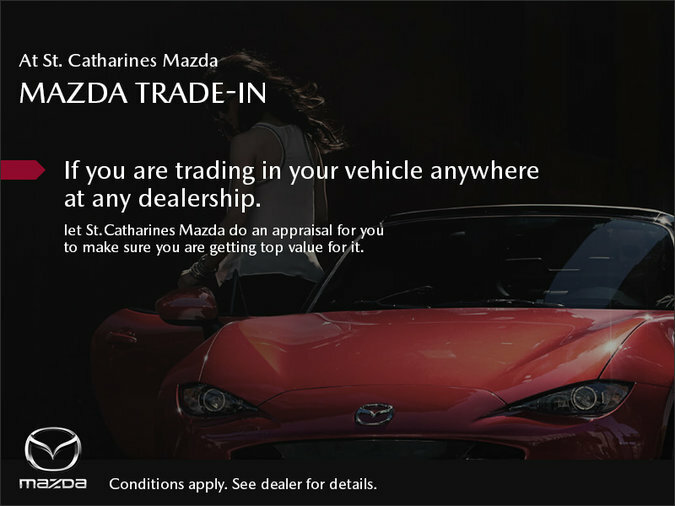 If you plan on trading in your vehicle in the near future, let St.Catharines Mazda do an appraisal for you to make sure you're getting the best possible value. Thanks to our high volume and other locations in different markets, we can almost guarantee you top dollar. Contact us today!